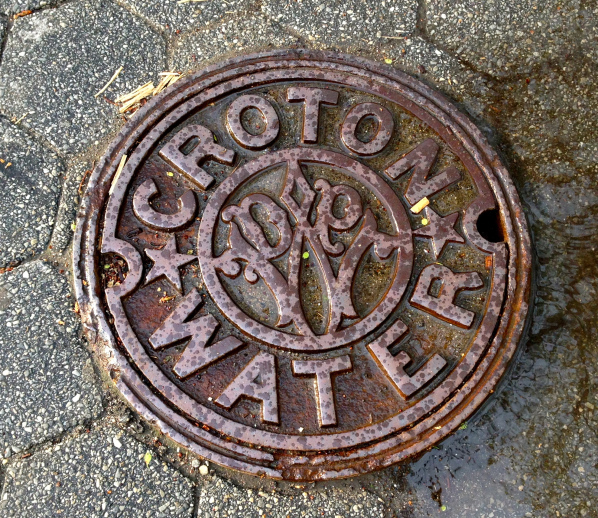 97% of today’s NYC water originates in upstate New York in the Catskill and Delaware reservoirs and the remaining 3% comes from the Croton system. 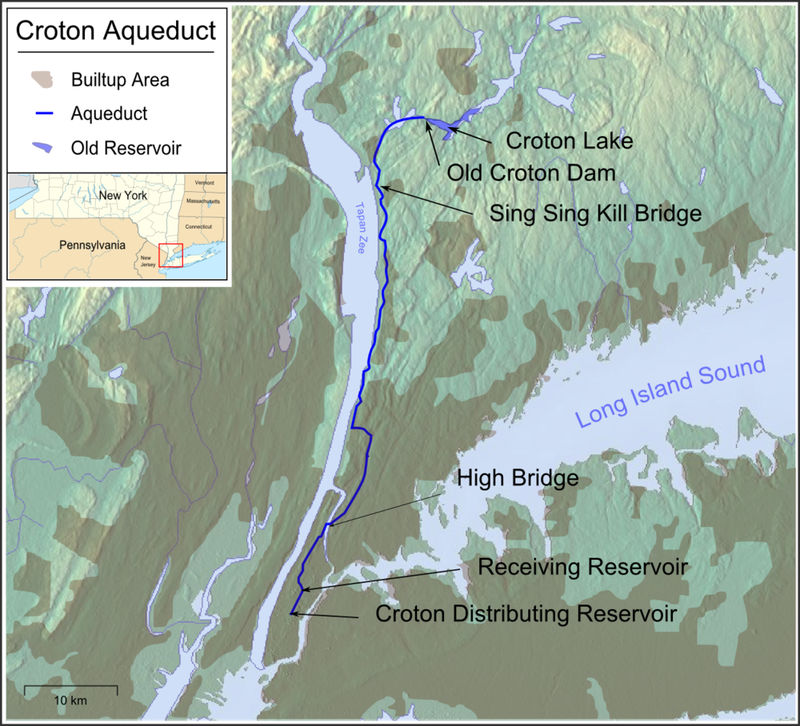 That Croton system is what Im going to tell you more about (and where this aqueduct lies). Its history is rich and interesting and shows you the explosive growth of NYC back in the 1800s. 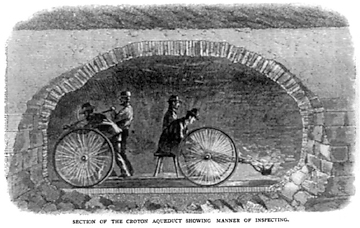 The original Croton Dam (now known as the Old Croton Dam) was constructed for NYC between 1837 and 1842. 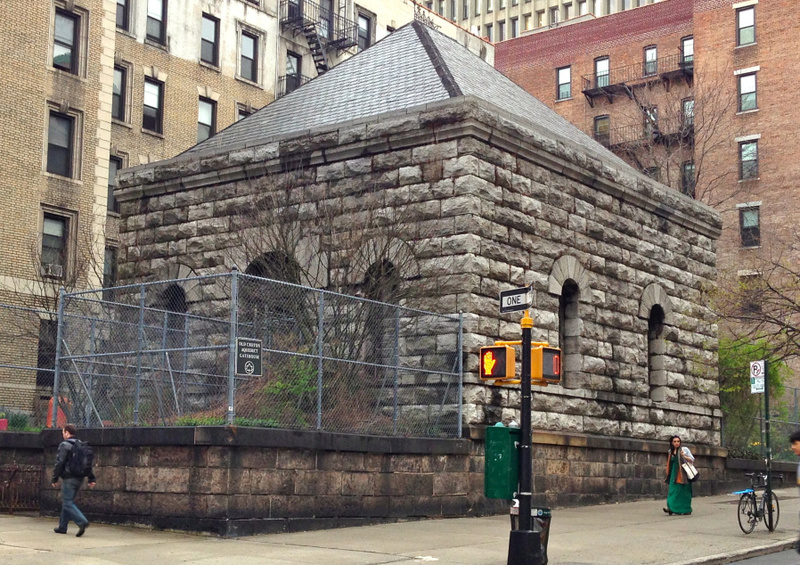 It carried water by gravity 41 miles from this reservoir all the way to Manhattan. 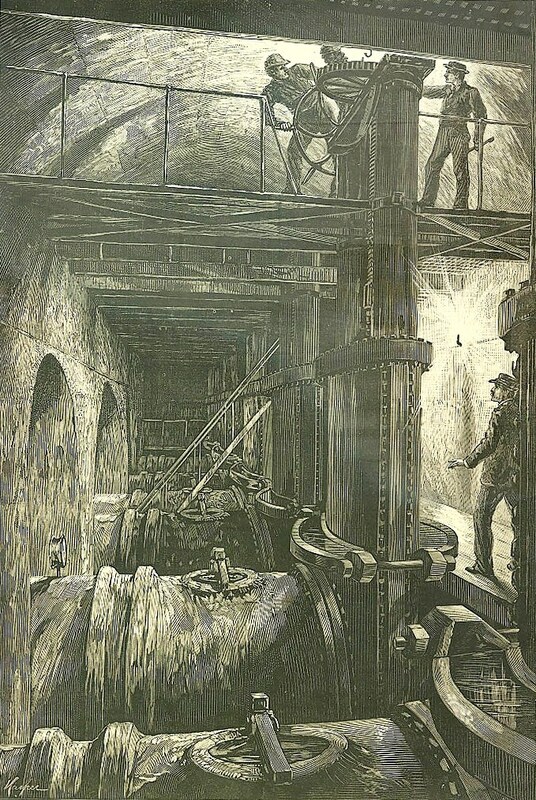 The city quickly outgrew that system and they were forced to build a NEW dam began 1892. 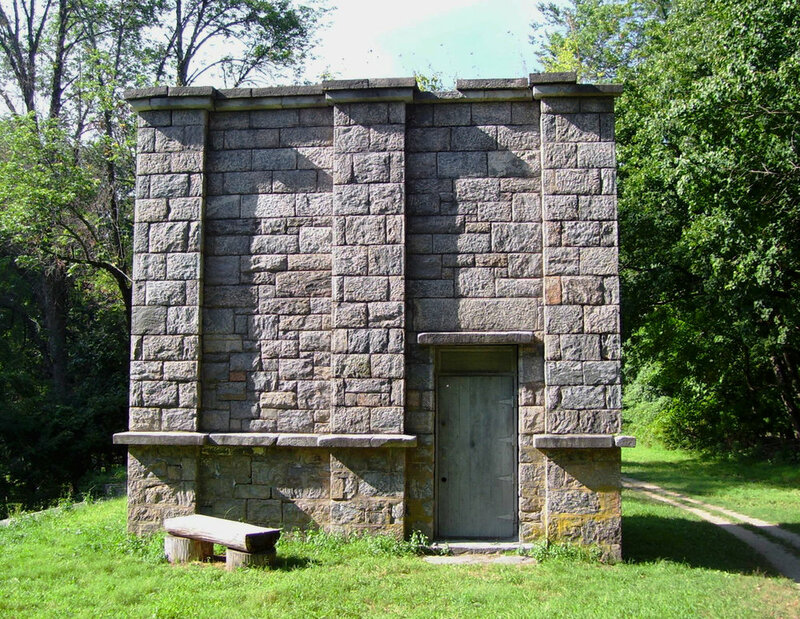 The New Croton Dam and opened in 1902 and was built right around the old one. So where did the old dam go? They sank it! It now sits in the current reservoir under 35 feet of water. 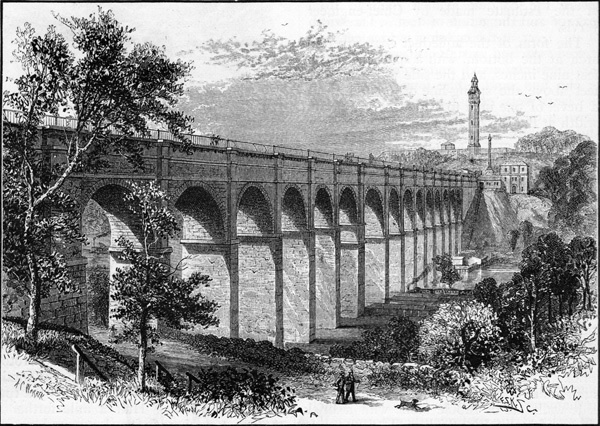 Although the old dam was gone the original aqueduct remained in service all the way till 1955. However it only serviced NYC till 1890. The area on top of the old aqueduct has been turned into a park now called the Old Croton Trail which runs for about 26 miles. Remnants of the abandoned aqueduct can still be seen along the trail. You can see stone vents, houses where the keepers once lived, and you can see the the stone weirs. And that is where were headed to now! So what is a weir? 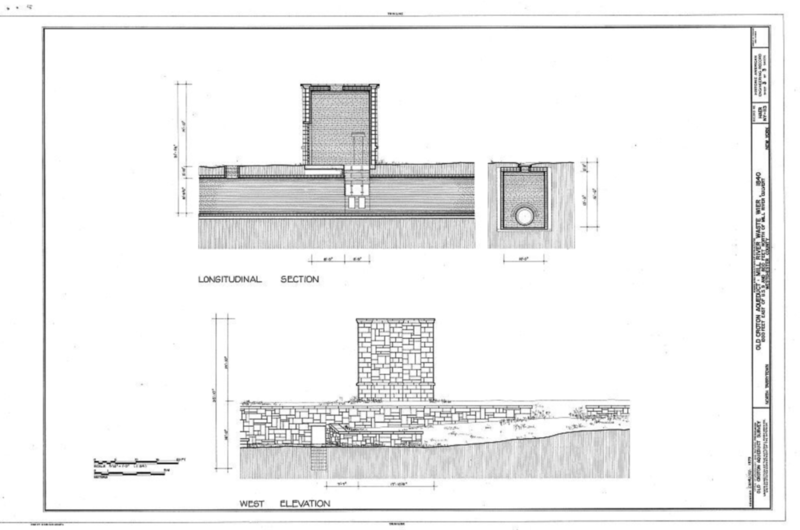 Essentially it's just a chamber used to block off water further down the aqueduct so that maintenance could be performed. Once inside you can see the detail of the craftsmanship of the enclosure, the brickwork and the stone. You can even see tree roots throughout. What an amazing piece of history. Special thanks to the dedicated organizations and volunteers that help to preserve this part of history and continue to tell its story.